Treatment for the opiate crisis – creating another crisis ? – who could have seen this coming ? husband called Winn-Dixie corporate and they said the Pharmacist was just outright lying to you ! 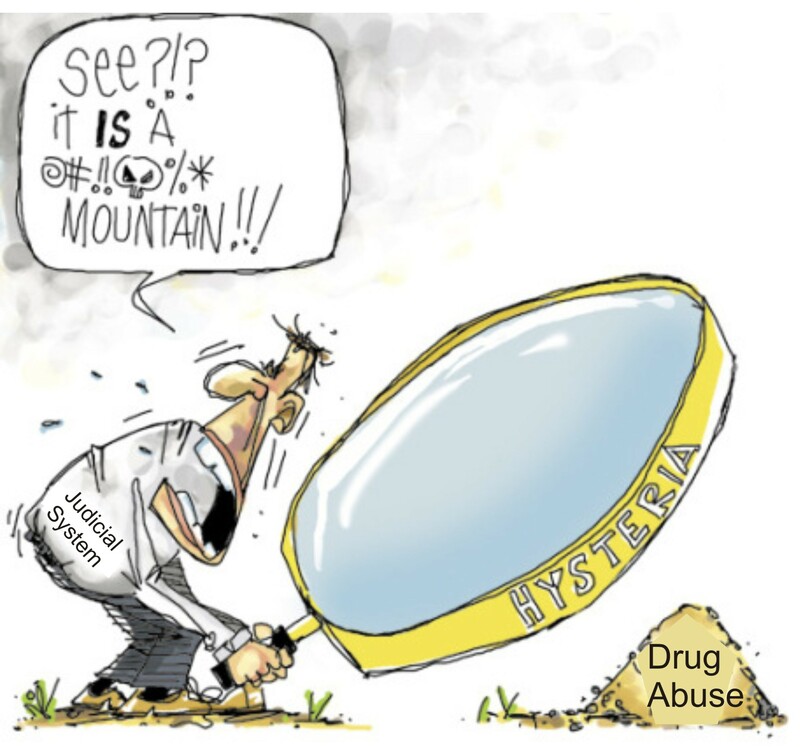 A new “opiate crisis”… causing more people to suffer and die ?